If you haven’t yet, read Nicholas Schmidle’s piece in the New Yorker about the raid that killed Osama bin Laden. It’s a fine piece of reporting with a bunch of details you’re guaranteed to be reading for the first time. 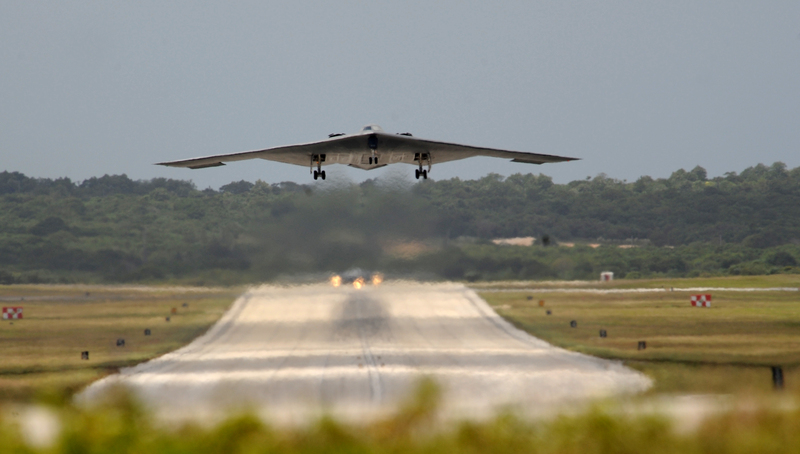 Because B-2s and all of those smart bombs would triple the national debt. A handful of Seals and a few helicopters were more effective, MUCH cheaper, and confirmed their kill. We have got to fight the enemy with fewer dollars and more brains. Its very true. That many GBU-31s would level many of those communities. It was certainly more effect that using these bombs. The SEALs were more precise than that many weapons.